Humans 2.0 is a mindset-focused Global Top 100 Daily Show about the modern technological context of our world and provides anyone with the full tools they need to develop themselves on a regular basis. 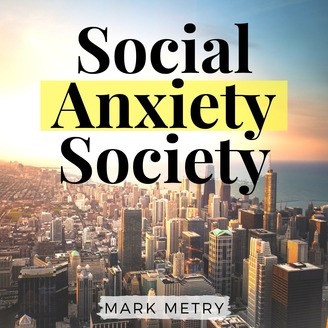 Hosted by Mark Metry - public speaker, entrepreneur and down to earth human being that loves understanding and passing on the torch to others. Humans 2.0 hit #96 of the top podcasts in the entire world on iTunes among Tim Ferriss, Lewis Howes & Gary Vaynerchuk. Podcast Guests include Billionaires, New York Times Bestselling Authors, World-class Leaders and people out there in the world walking the walk! Guests like Seth Godin, Ed Mylett, Gretchen Rubin, John Lee Dumas, Naveen Jain and many more inspiring & innovative individuals. 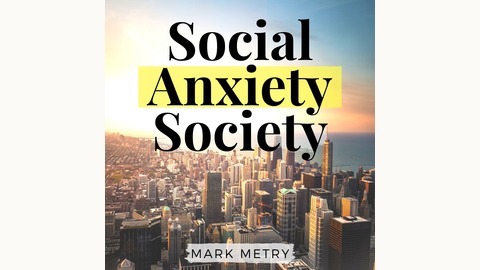 Learn More: https://www.markmetry.com.